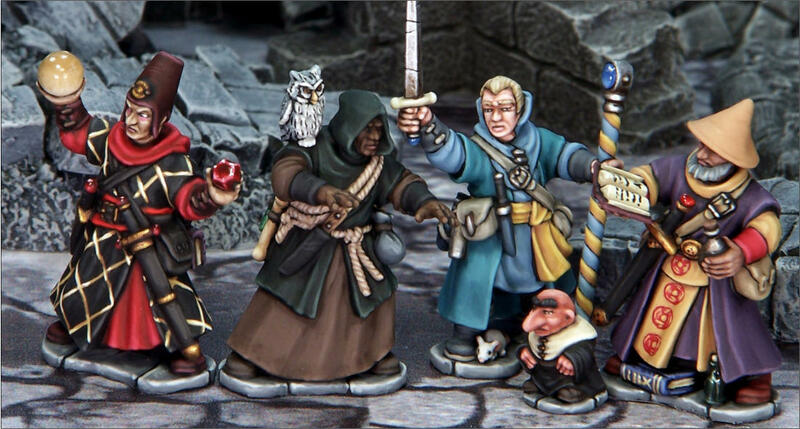 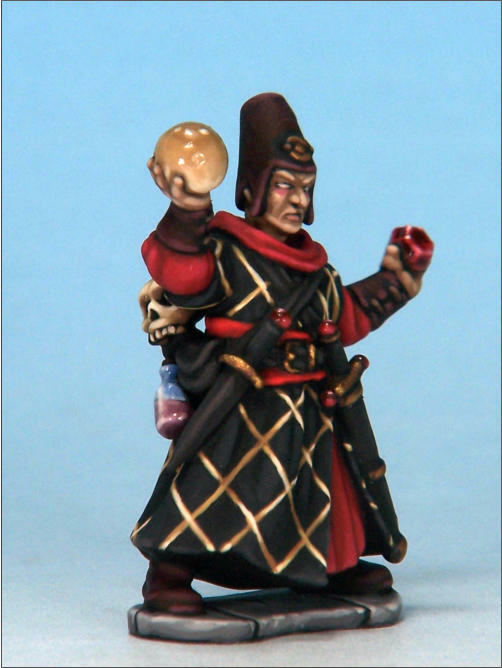 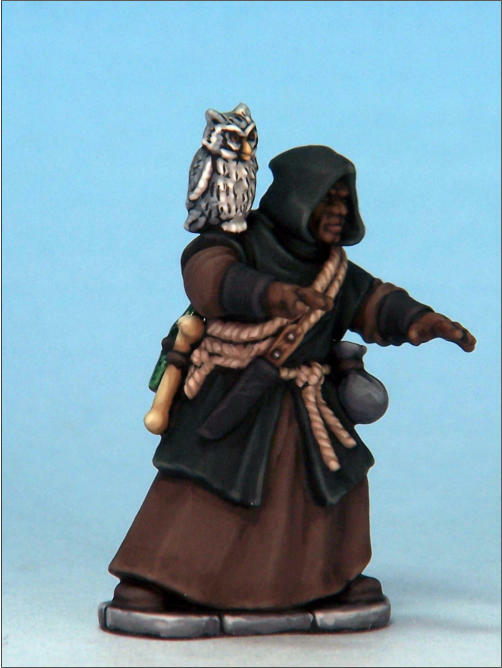 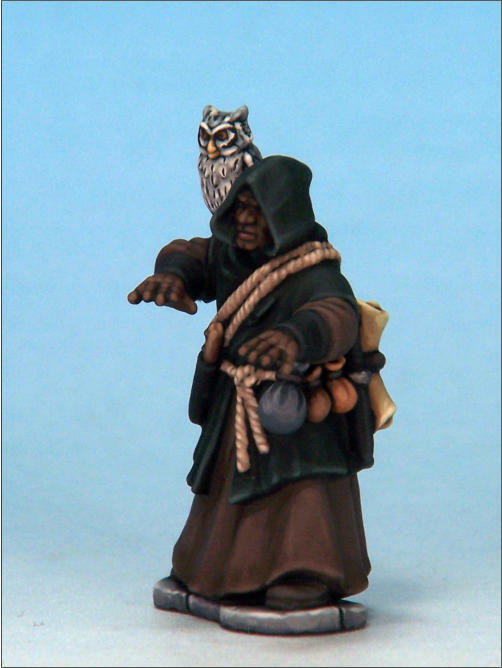 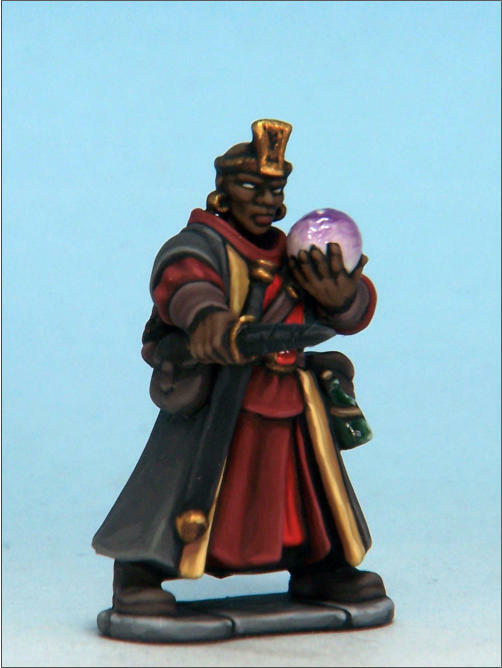 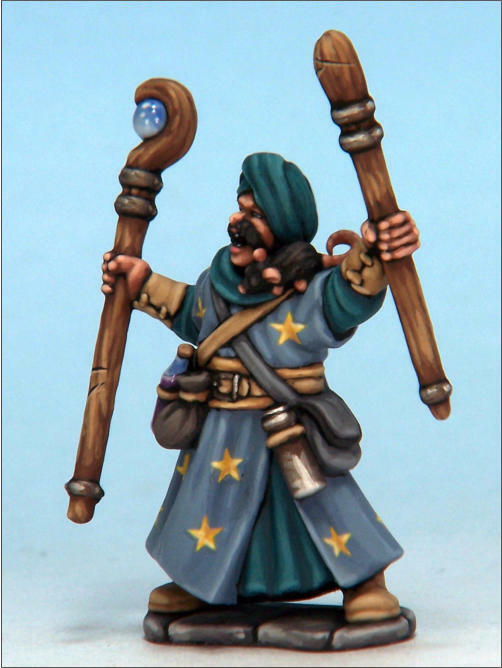 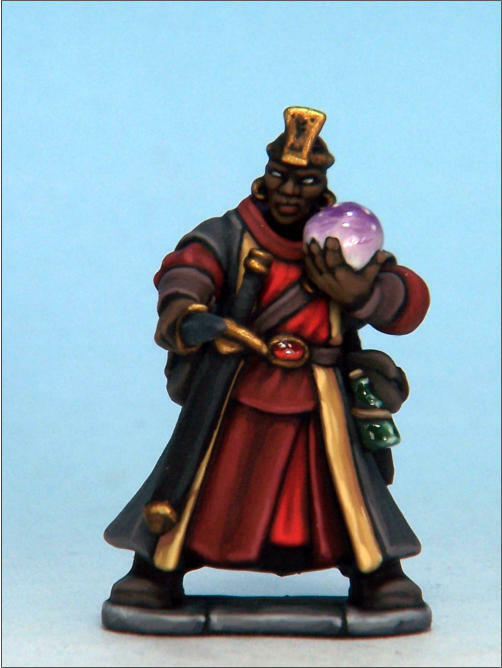 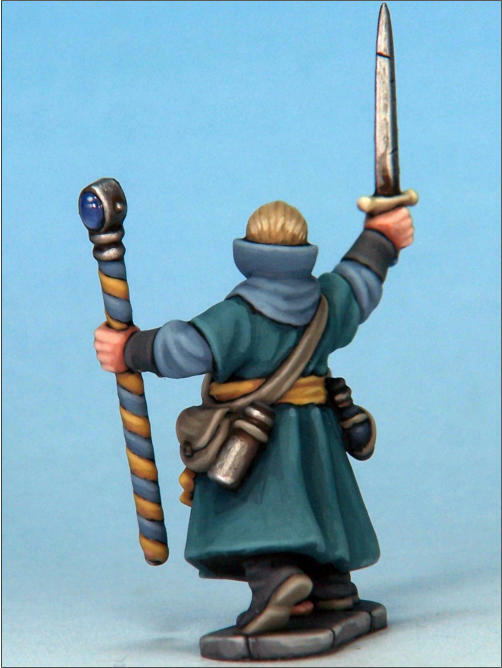 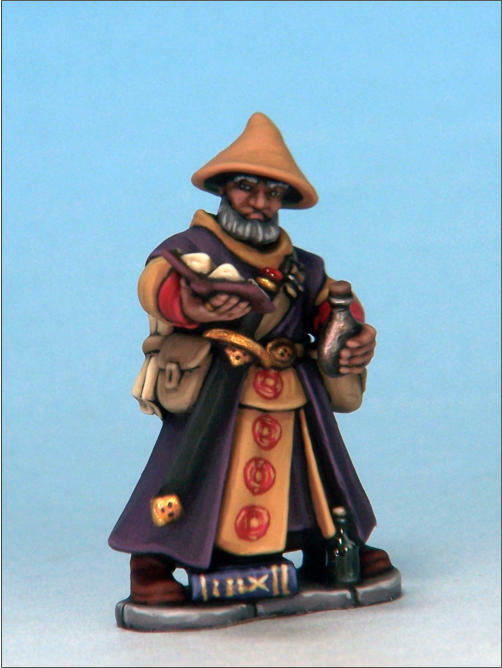 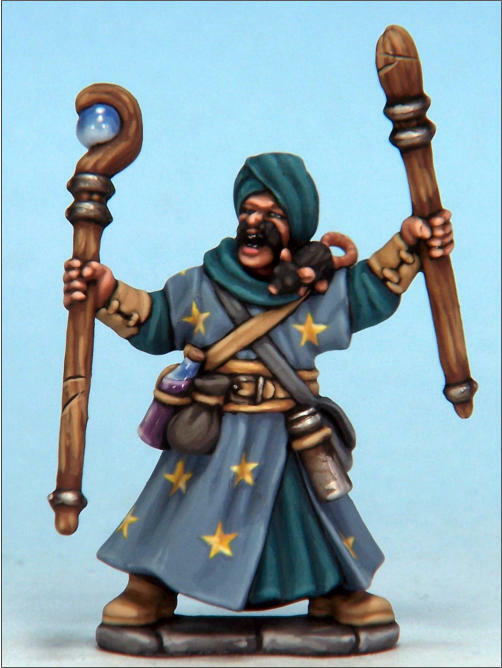 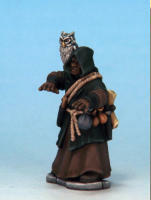 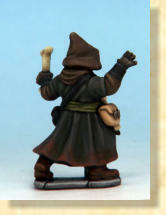 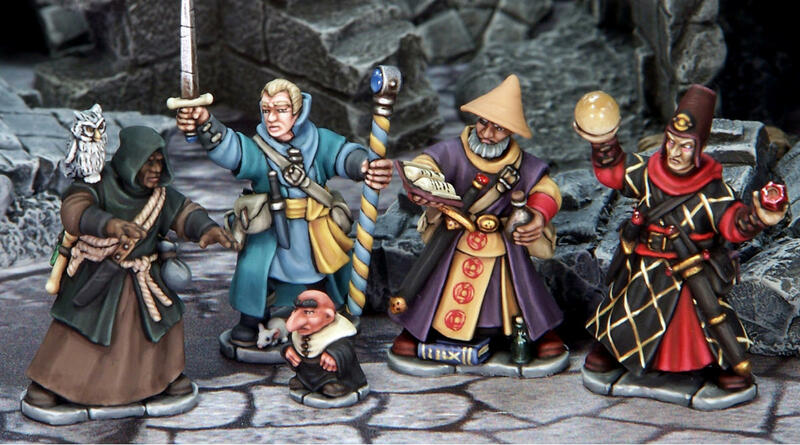 These eight wizards are built from the Frostgrave Plastic Wizard boxed set. 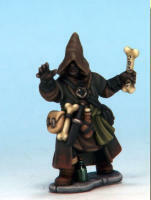 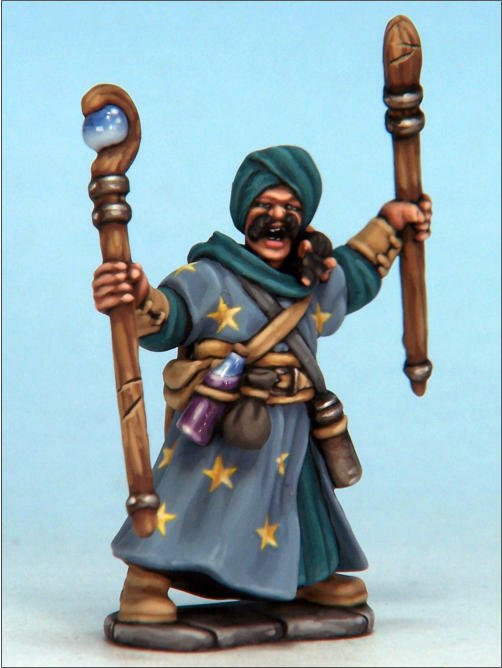 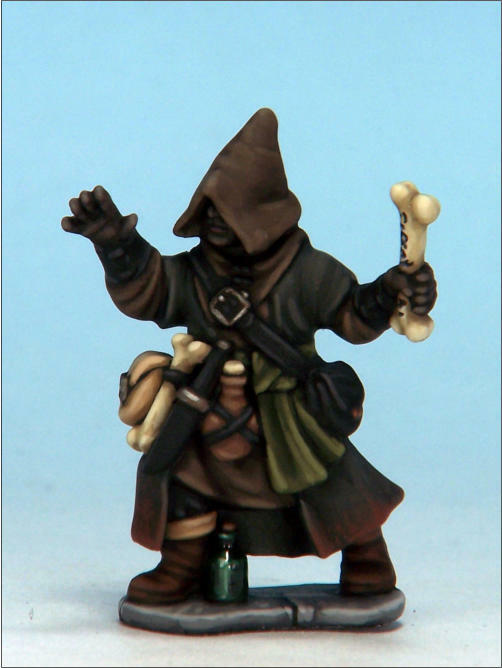 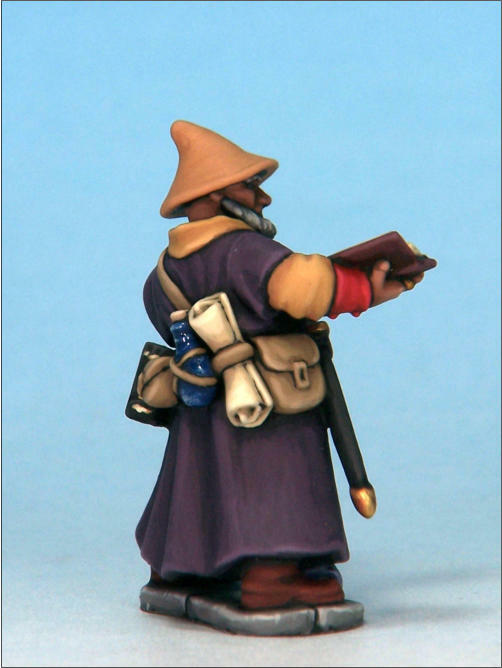 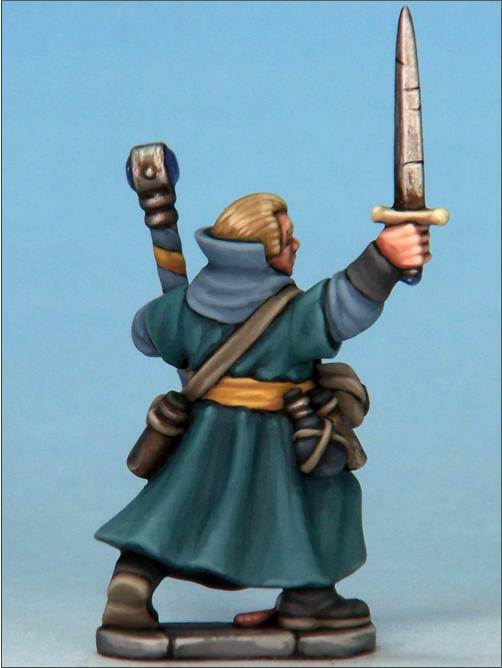 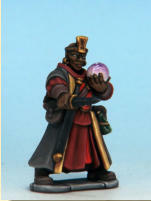 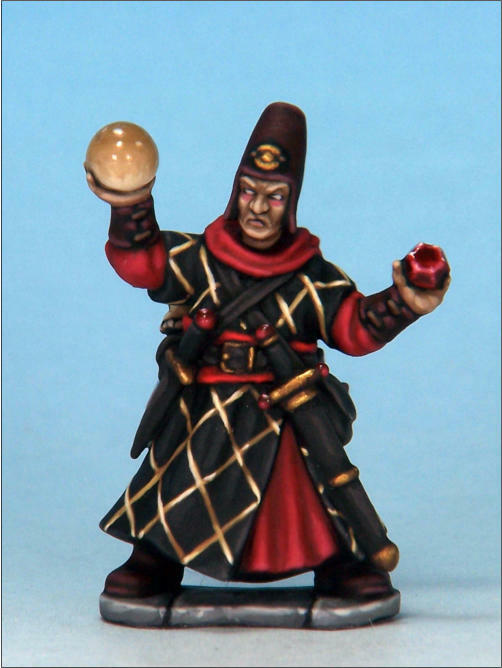 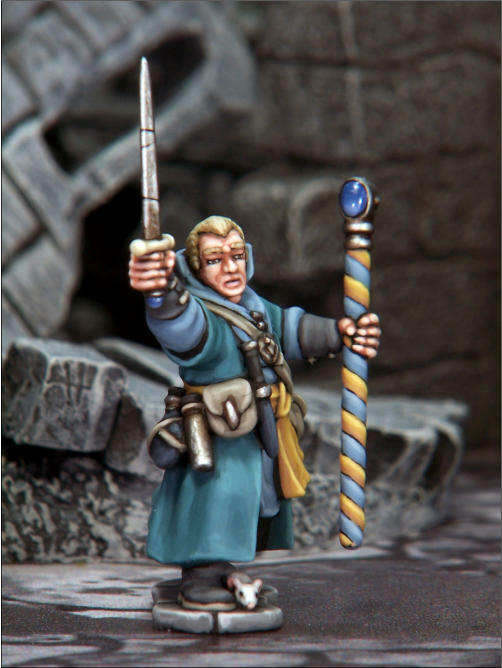 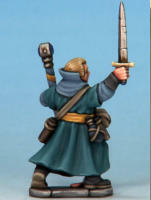 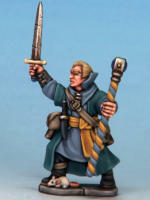 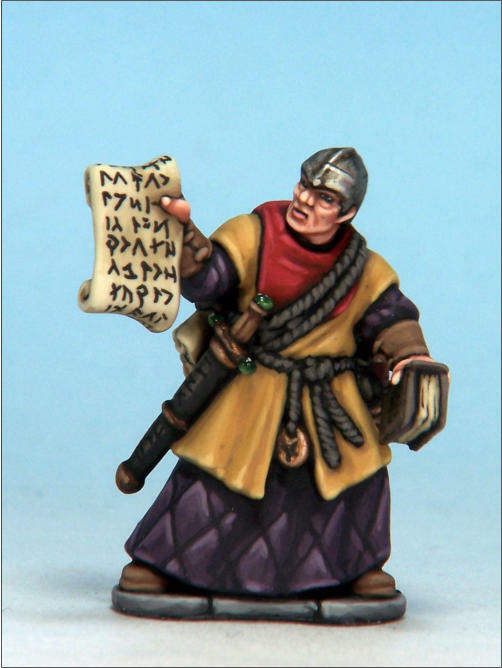 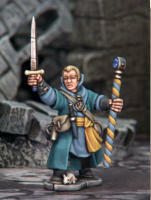 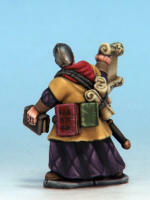 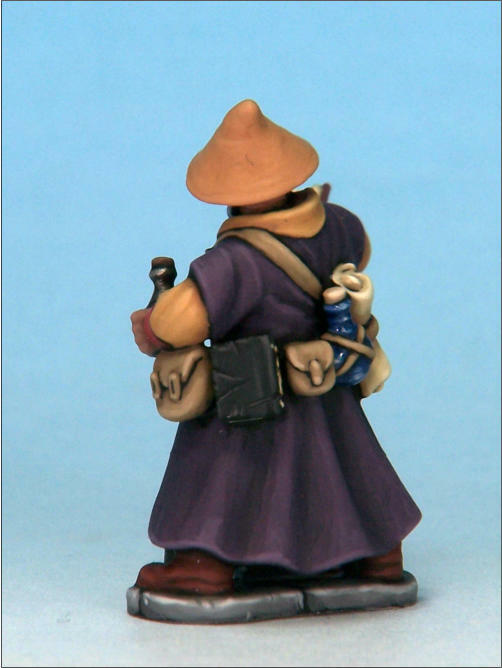 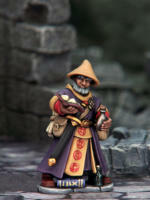 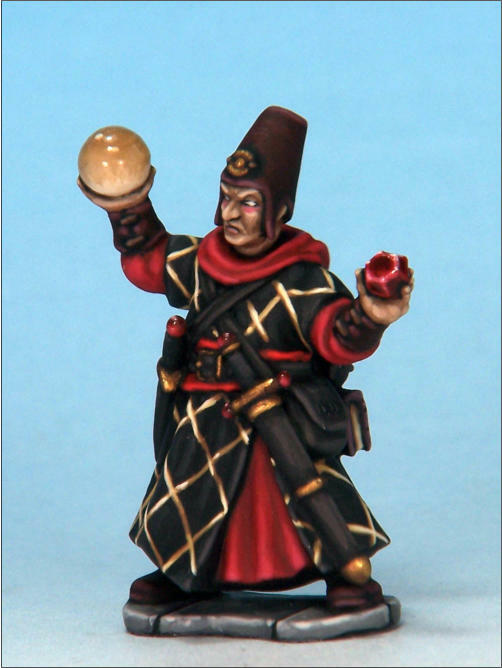 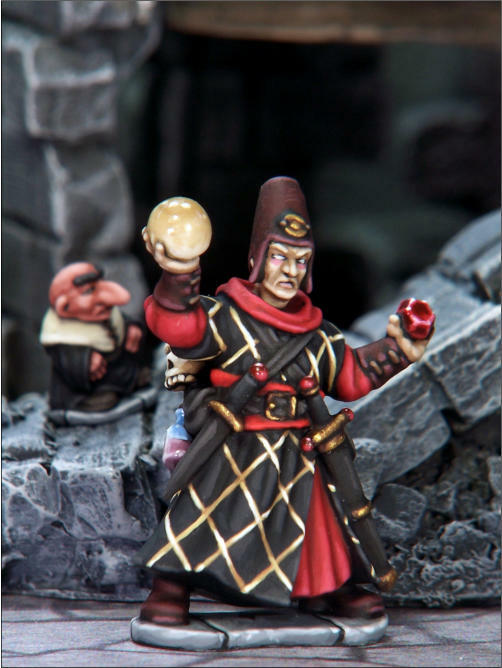 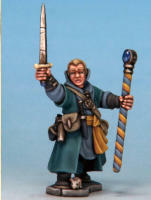 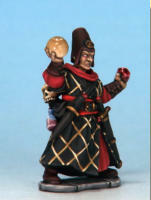 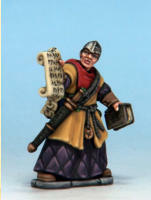 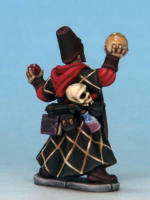 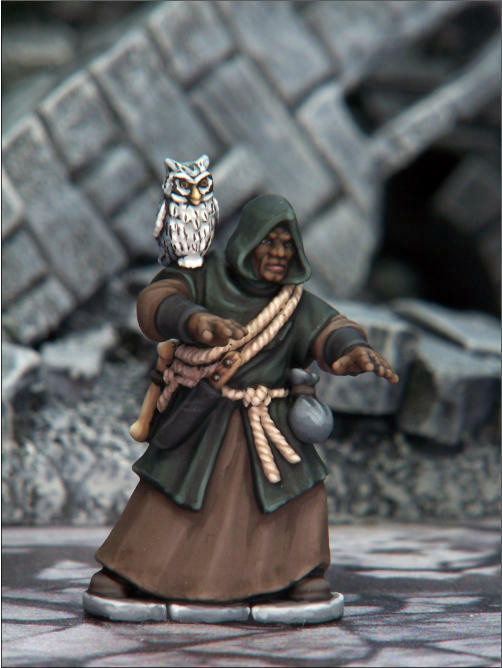 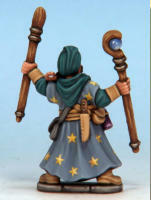 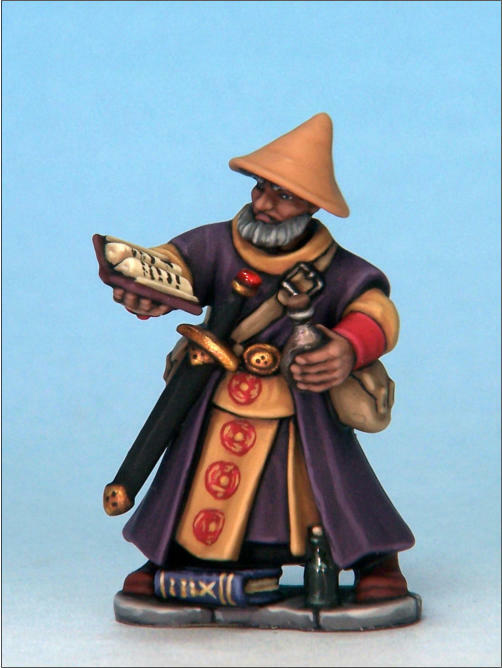 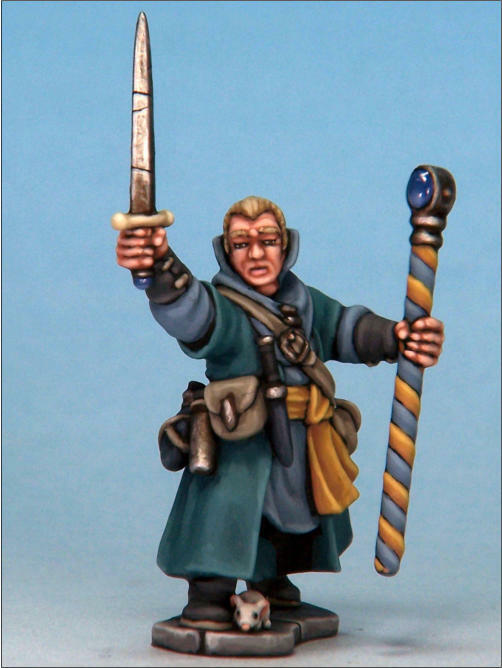 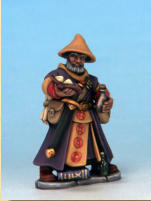 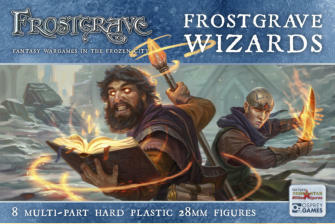 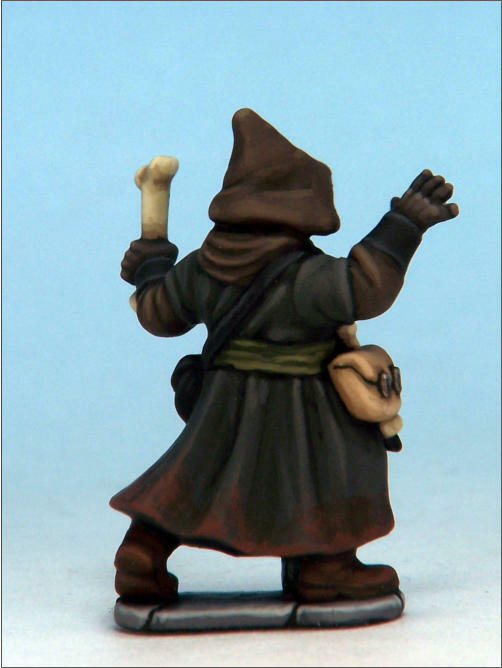 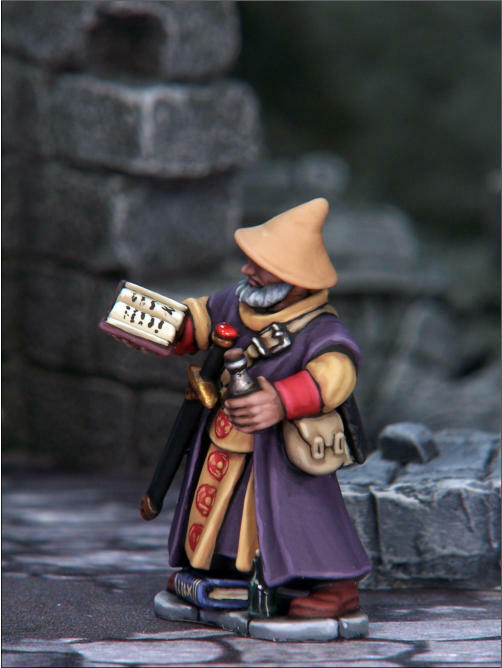 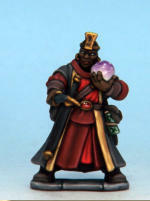 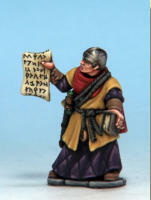 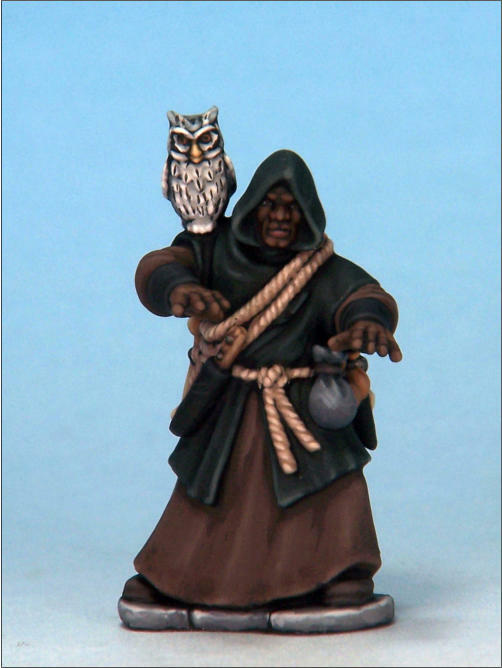 The wizards boxed set offers enough parts to build eight wizards or apprentices for Frostgrave. 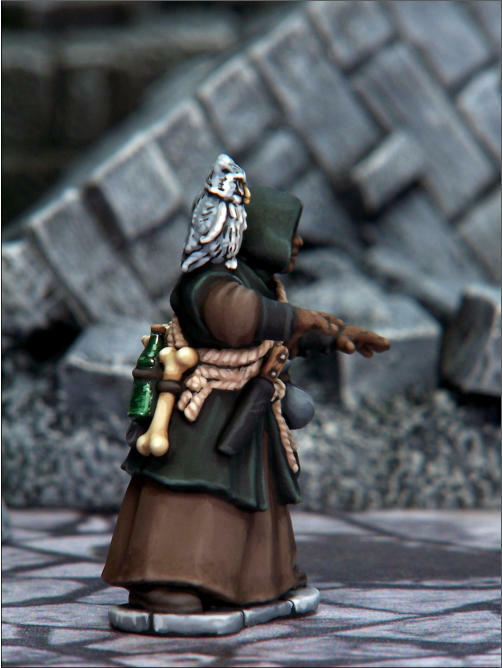 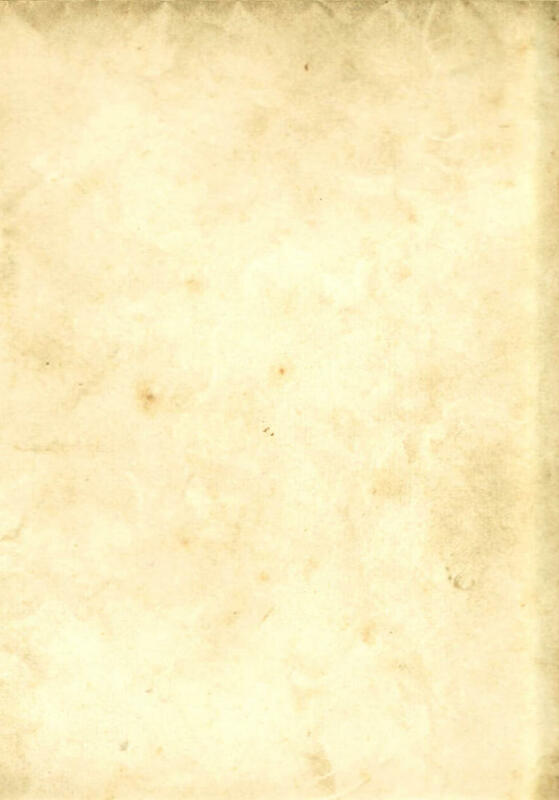 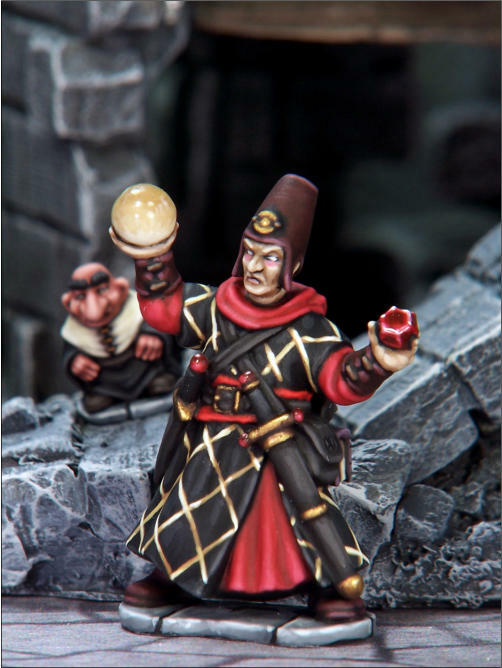 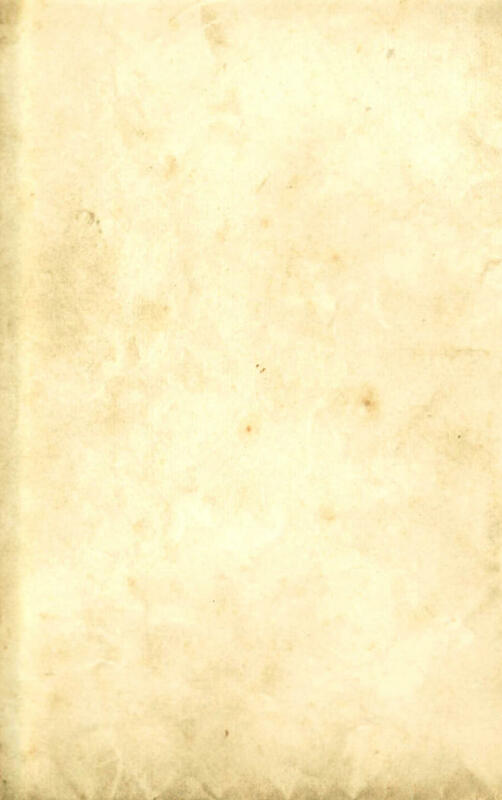 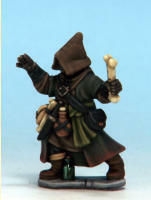 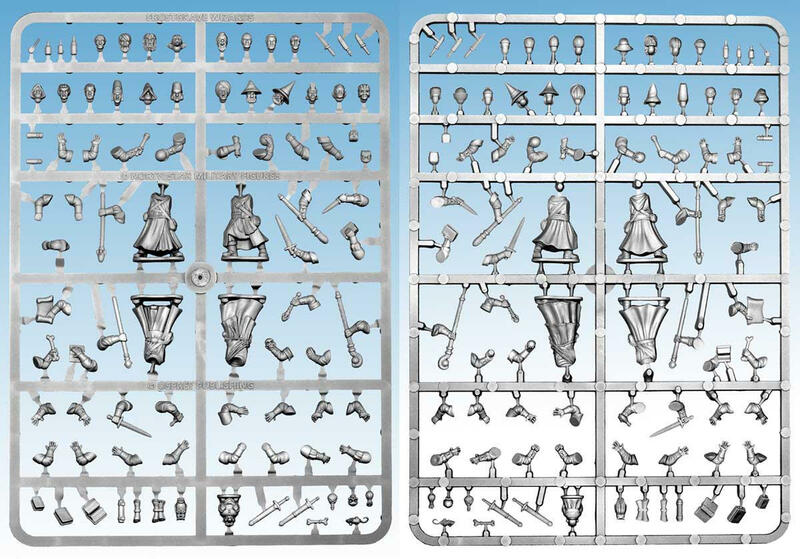 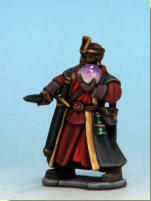 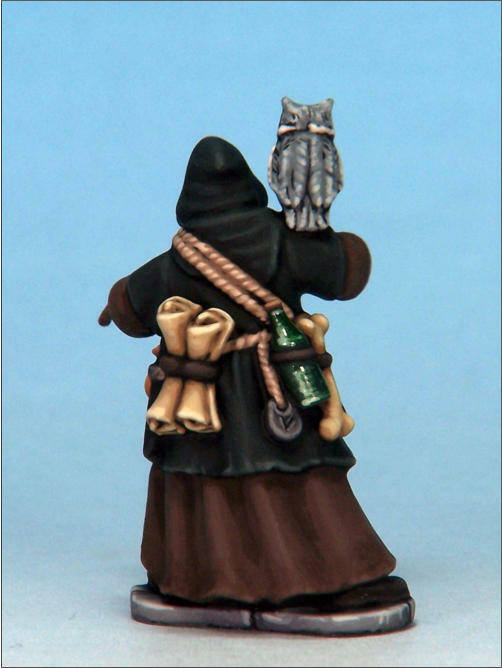 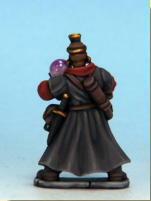 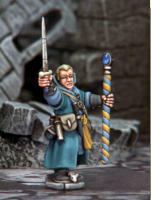 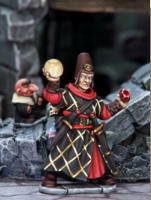 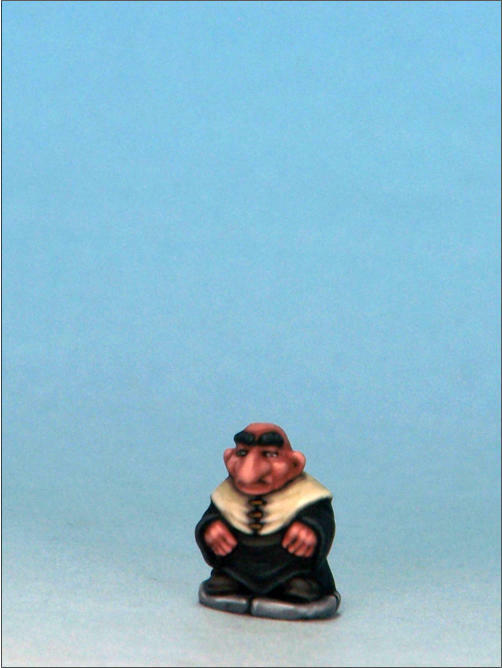 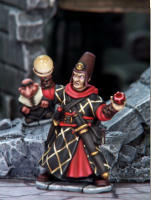 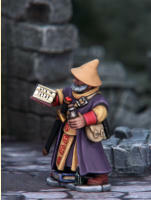 It includes a wide range of heads, arms, equipment, and familiars, and is also compatible with the Soldiers, Cultists, and Barbarians boxed sets. 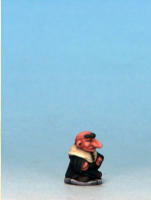 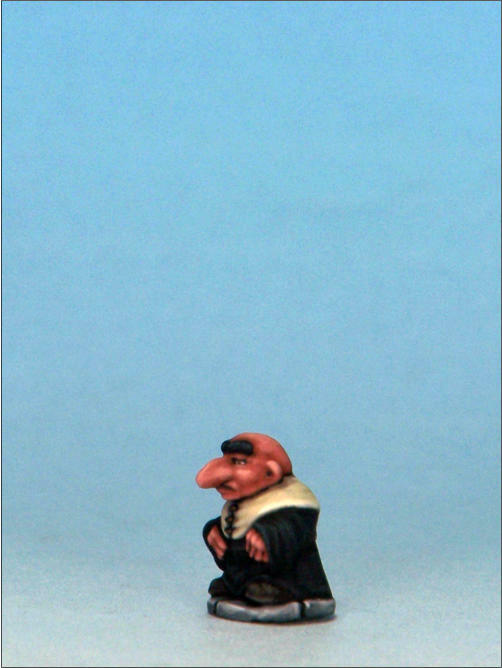 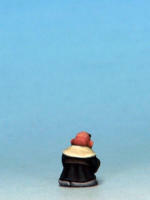 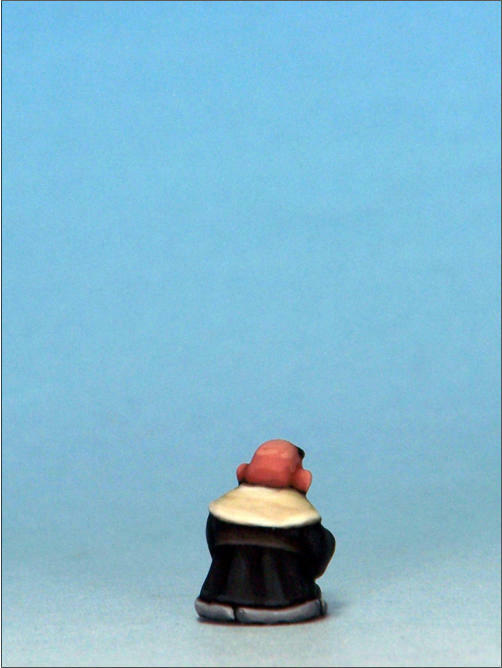 They are 28mm sized plastic figures and require assembling using glue. 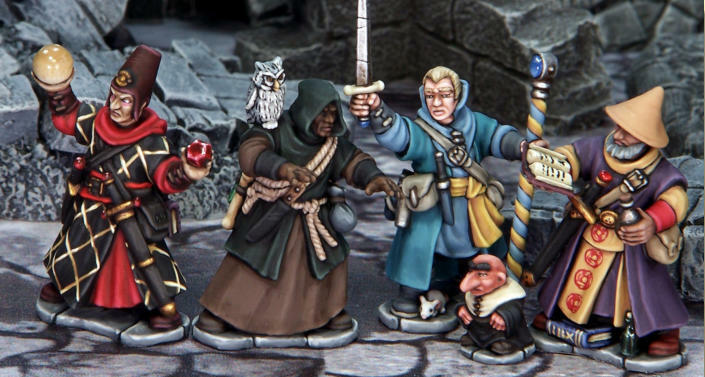 These eight wizards are built from the Frostgrave Plastic Wizard boxed set.